The colours, sights and sound, families celebrating together and the scrumptious food are some of the many things that make Diwali a wonderful festival. Diwali or Deepavali literally means a ‘row of lights,’ and you can find every city and town lit with diyas and LEDs with the skies blooming with firecrackers. The five days of celebration during Diwali are filled with joy and a lot of gifts! Don’t be coy. We know everyone loves giving and receiving gifts during Diwali. However, picking the perfect gift might prove to be as challenging as making an awesome rangoli. To make sure that this doesn’t become a worrisome issue, you can always opt for a customised gift. If you are wondering how a customised gift can be a suitable solution then here are a few advantages that will convince you to go the customised route. Choosing a gift is never an easy task, and if the recipient is not around the same age or gender as you, then it gets even trickier. The best way to make sure your recipients love their gift is to choose the customised option. Regardless of age or gender, they would sure love a gift that has either their name, birth date or a favourite quote. The best thing about choosing a customised gift is that there is absolutely no way that someone else would have bought the same gift. A handmade or personalised gift for a recipient will ensure that it’s truly unique and something they will treasure. Diwali is a festival where people exchange a lot of gifts, and the chances of people forgetting about your gift are pretty high. On the other hand, personalised gifts are usually treasured forever as they tend to have a story behind them which reminds the recipient of a cherished moment. A customised gift is a great way to show that you have put thought behind the gift. Personalised gifts are perfect to let your loved ones know that you truly care about them. A personalised gift will always be the perfect choice for your loved ones this Diwali regardless of their age and gender. 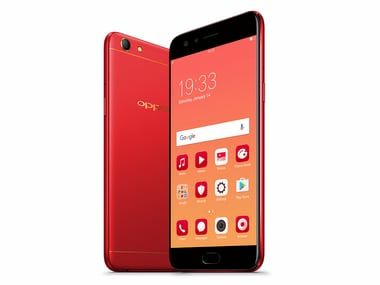 And there can be nothing better than the OPPO F3 Diwali edition. 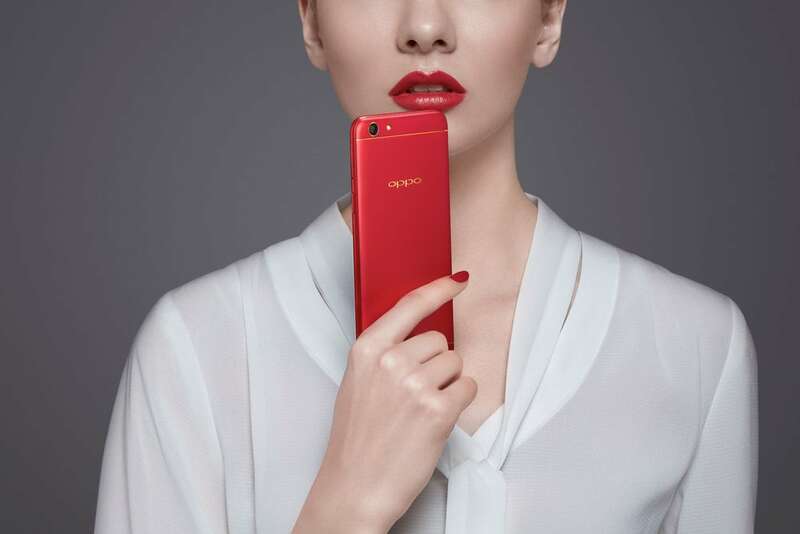 The limited edition F3 has a striking red metal body that signifies prosperity and auspiciousness. 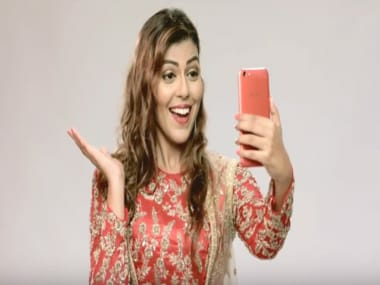 The best part of the ‘OPPO F3 Diwali Limited Edition’ is its dual selfie camera. The 16-megapixel camera has extra-large pixels for crystal clear images, and the 8-megapixel is a wide angle camera for stunning group selfies. 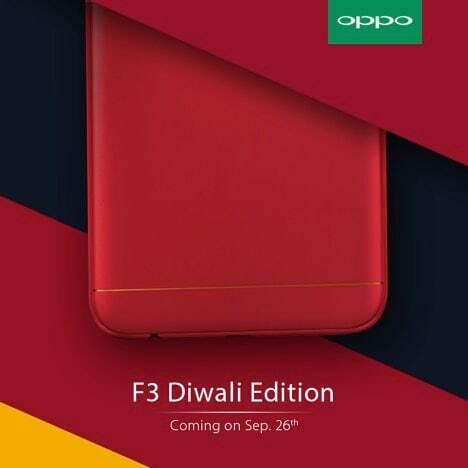 So, why choose anything else when ‘OPPO Diwali Limited Edition’ will be the best-customised gift for your loved ones! Check out your favorite divas flaunting the colour red! Check out these 6 tips that will help you paint this Diwali Red!